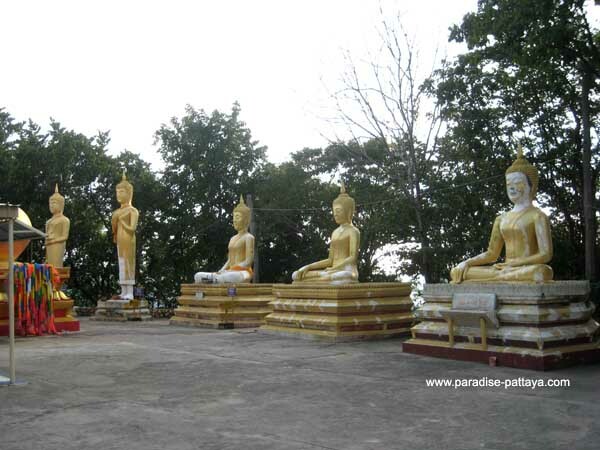 Take a drive up to Pattaya Big Buddha and take a walk around the Wat Khao Phra Bat where the big buddha statues is. Check out the photos below of what you can expect. I estimate the statue is about 20 meters tall. 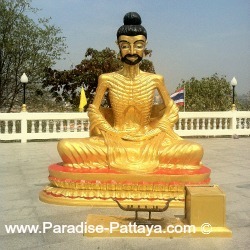 Thais come here to pay homage to Buddha. 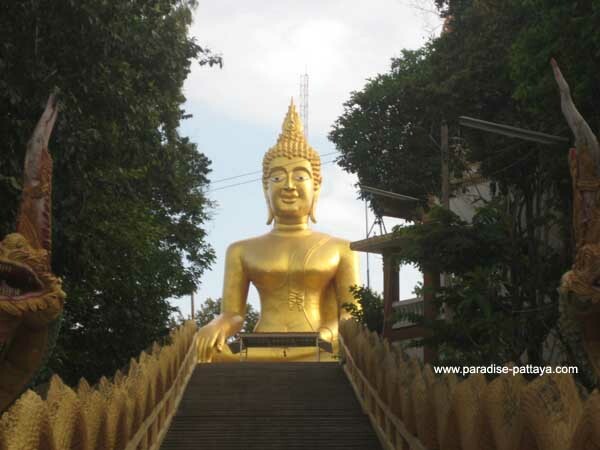 There is no entrance fee at Big Buddha and also not at the monument of 'Admiral Krom Luang Jumborn Khet Udomsakdi' which is very close by (among the many things to do in Pattaya. 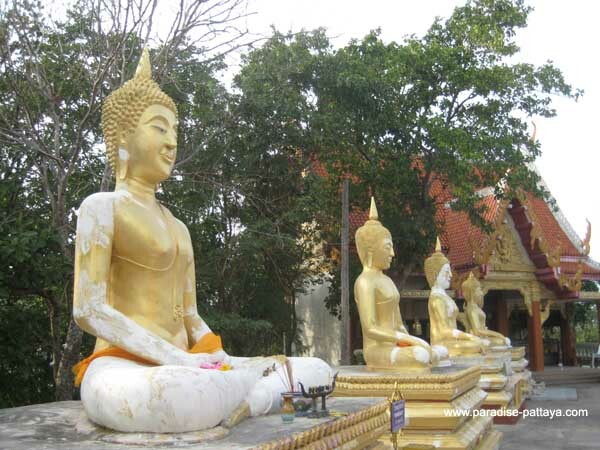 You'll also find some out-of-the-ordinary Buddhas that make for a great story. 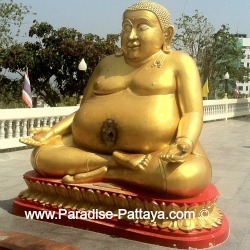 You'll be surprised to find Buddhas that don't fit the "good-looking" mold. That's one thing you can enjoy in this place. These are just 2 of the 5 different ones you'll find. On the edge of the platform you'll also find the most beautiful view of Pattaya and Jomtien. You can check out a quick video of it below. 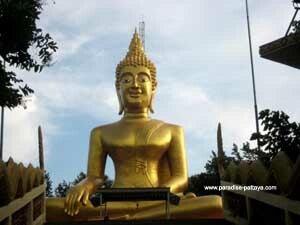 If you enjoy Thailand culture and seeing the different Buddha landscapes then feel free to explore. In any case - enjoy!